Bridal flower crowns dusty pink color in a vintage style, made by porcelain rosebuds, pearls in dusty pink color and silk thread. The gorgeous wedding crowns are tied together with an ivory tulle ribbon. 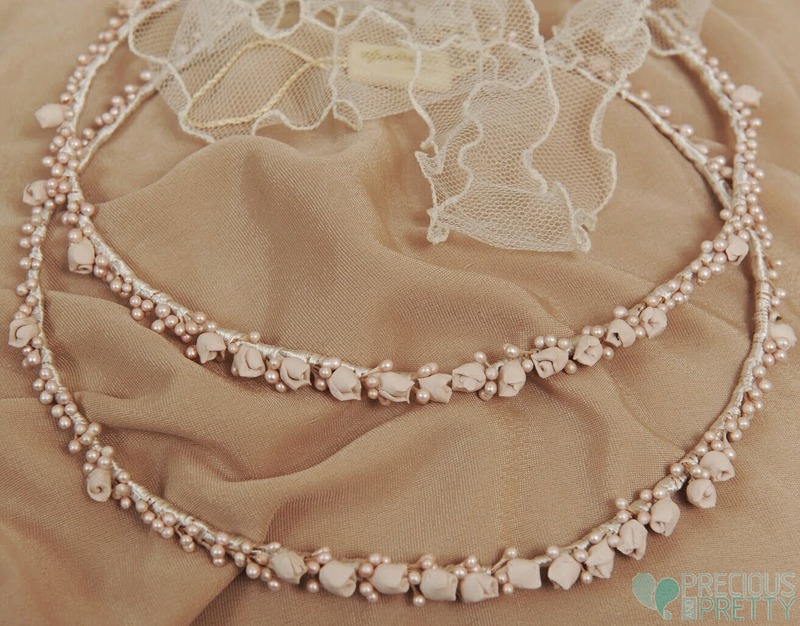 https://www.preciousandpretty.com/2019/01/dusty-pink-bridal-flower-crowns-1064.html Greek Wedding Favors|Orthodox Crowns|Stefana|Baptism Invitations Dusty pink bridal flower crowns 1064 Dusty pink bridal flower crowns in vintage style, made by porcelain rosebuds, pearls and tulle ribbon. Product #: Greek Wedding Favors|Orthodox Crowns|Stefana|Baptism Invitations_8059215168480806536 5 stars out of 5 reviews.